Who says rainy days have to be all gloom and doom? 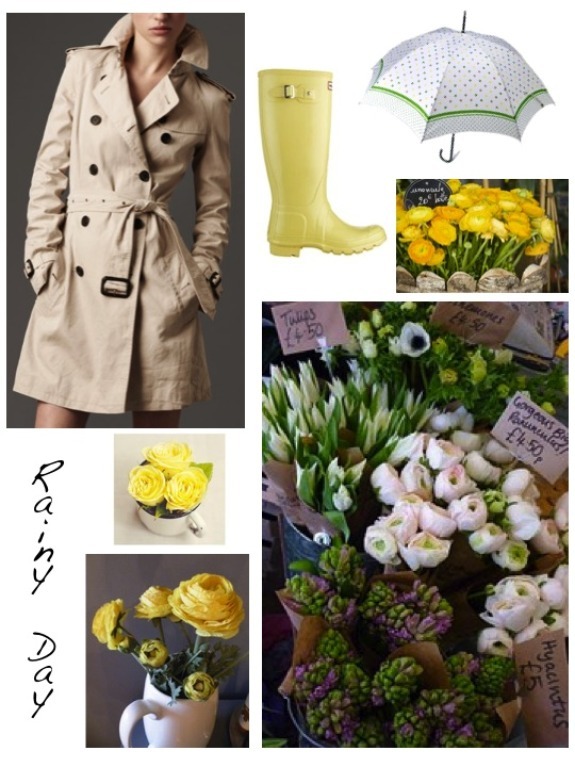 We can wear colorful galoshes and stylish trench coats and carry fun umbrellas to help ward off the dreary! 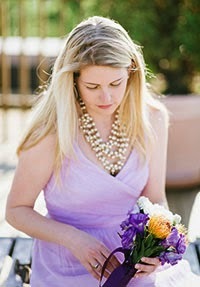 And don't forget cheerful bunches of fresh flowers. Oh My Gosh! They're finally married! 430 Feet of Living Space?